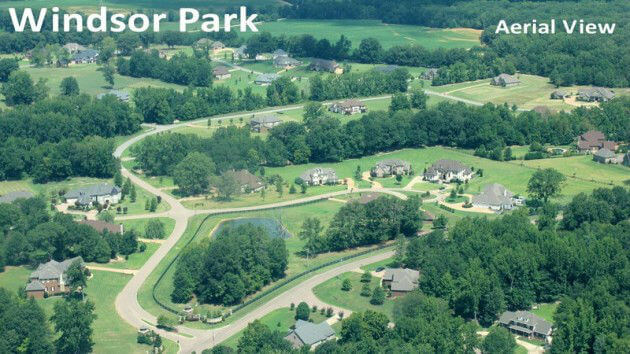 Windsor Park is true master-planned community of one to three acre estate lots nestled among the rolling hills in the Community of Hickory Withe in western Fayette County. This residential estate development encompasses over 120 acres of land and features only 52 premier lots for custom homes. Renaissance Development Company and Renaissance Realty was very proud to host the 2005 Vesta Home Show in Windsor Park. The show consisted of eleven uniquely designed show quality homes built by the best custom home builders within the area. Homes built within Windsor Park emphasize the unique qualities of their owners. 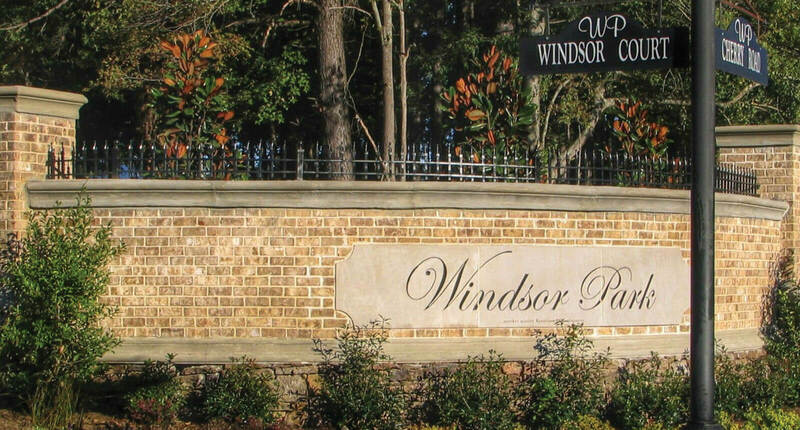 Windsor Park is another sold out Renaissance Development in Hickory Withe! Please see one of our other developments with lots available for purchase.